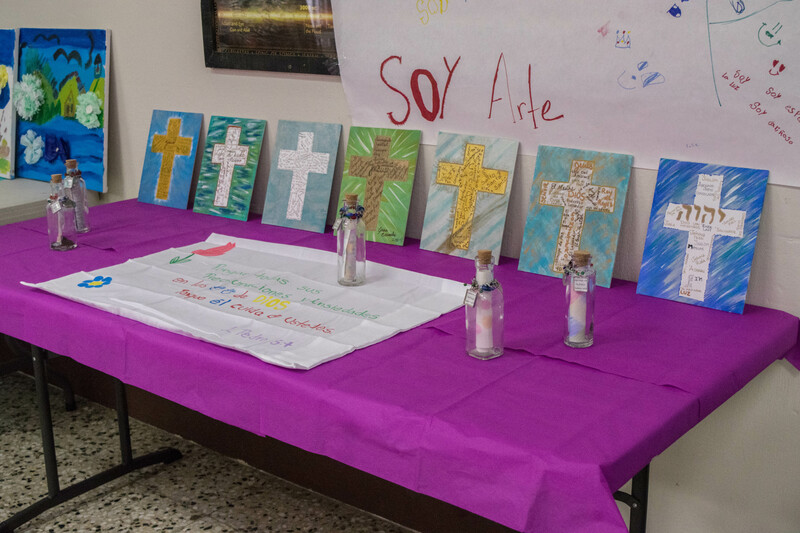 This Blog was written by Danny Rodas, a Guatemalan translator who has participated in two I Am Art camps. Jesus told his disciples that they are the light of the world. This is also said to us, that we are the light of the world. Children are tremendously important; as adults, young adults or elders it’s our job to help them learn, to hear about their father, to learn his love and his purpose for them, and to worship and glorify him. We need to teach them how to accept and understanding who they are without God, and who God turns them in to after salvation…New. …and the art camps are always super fun! I hope to do this again, God bless Athentikos and I am art! To donate and support Athentikos’ mission of creativity as healing, click here! These donations will provide supplies and resources for the team, and the children they serve, at future I Am Art camps. 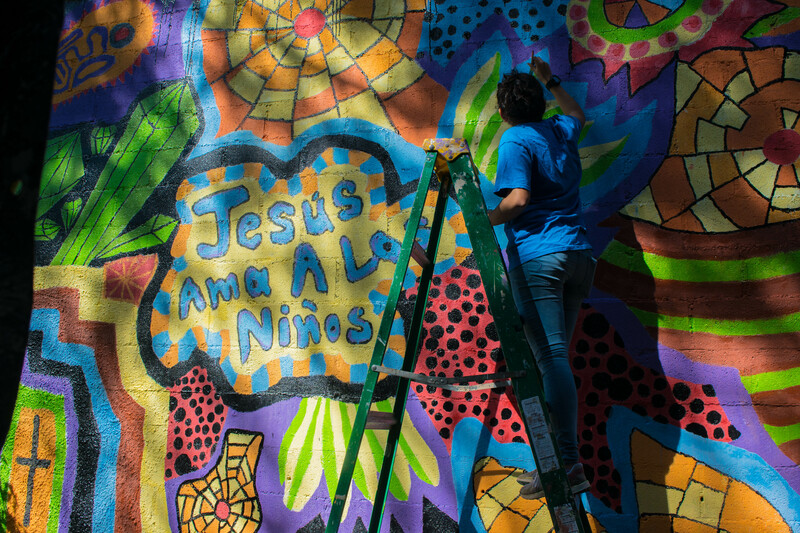 This blog was written by Mafer Farnes, a Guatemalan translator who helped with the Casa Bernabae I Am Art camp in October of 2018. I give thanks to God because despite the difficulties that happened to me during the year, God has blessed me with experiences like this, and I can say that my year is ending in such an amazing way. I was blessed to serve as a translator in the art camp with Athentikos. 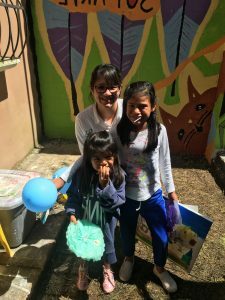 It was the first time I shared with the children at Casa Bernabe, and I couldn’t be more grateful to each person who made this possible. I must confess that I was doubtful about going to serve, but I believe in a God and His perfect plans and I’m sure it was His will for me to go be a part of this amazing camp. God changed the lives of these beautiful kids, and my life for sure. 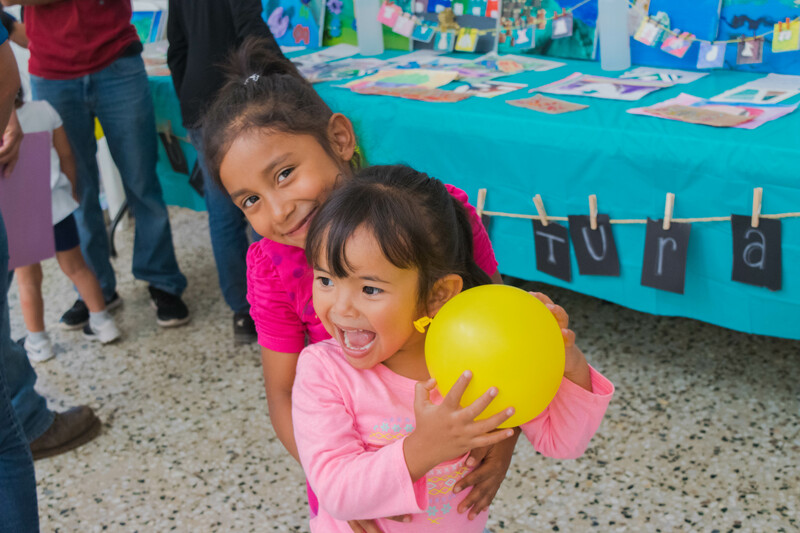 The happiness that the kids experienced during each day made all the effort worthwhile. 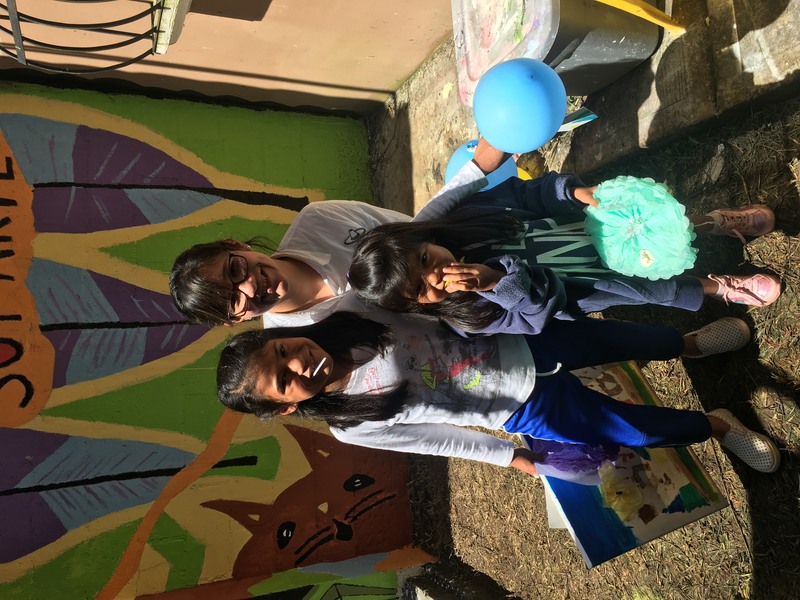 The main goal in working at Casa Bernabe is about giving love, affection and compassion to each of the children, but I experienced the inverse of this. Their smiles light up your heart. When they run to hug you they fill you with love. When they ask for help, and tell you that you’ve helped them, they teach you to be more humble and grateful. It’s likely that you’ll shed some tears. The kids definitely make you stronger. 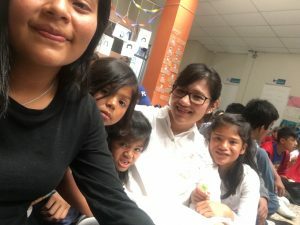 They change the way you see the world and the biggest feeling that struck me was how I wanted to be in a favorable situation so that I could adopt these children who are so wonderfully talented. Thanks to all the people who work at Casa Bernabe, and to the incredible team of people who came to donate their tim e and love. 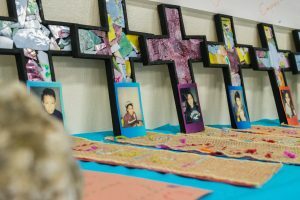 I am sure that God will bless them, and will continue blessing the staff and children that are the light of the Casa Bernabe. Gods light shines in their hearts and faces. Because recruitment goals were not met for our fall and winter camps, Athentikos is in need of financial support. 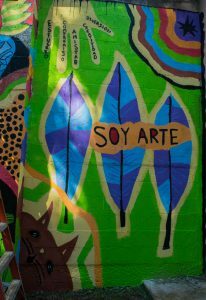 Please consider donating to I Am Art to provide supplies and support as we try to advance our mission of creativity as healing!